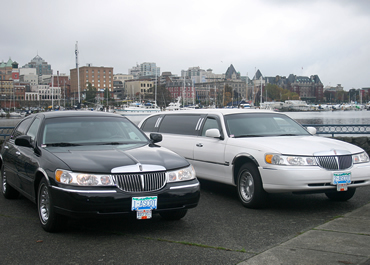 Ascot Limousine proudly presents its luxurious Daimler limousine to visitors and locals of beautiful Victoria, British Columbia. Whether on business, celebrating a special occasion or turning an everyday event into a moment to remember, Gilles Proulx is dedicated to serving you with the utmost in excellence and style. Enjoy a spectacular sunset tour; a romantic picnic for two or a dinner excursion for you and your guests while sitting back, relaxing and allowing yourself to be pampered in impeccable elegance. 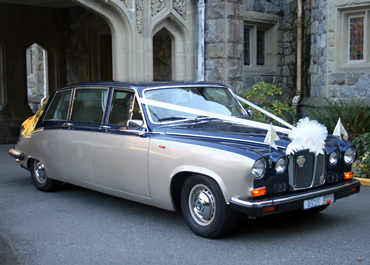 And for the most momentous day of all, your Wedding day, nobody does it better than Ascot Limousine. We will help make your Wedding day unforgettable. Great attention is given to each and every detail resulting in a most magical memory. 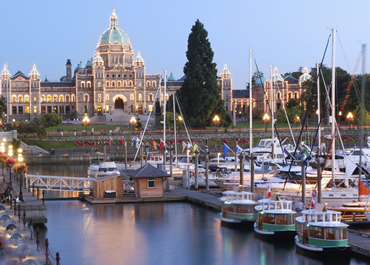 We can create a customized tour by incorporating any of the below with your own special interests or wishes. Ascot Limousine Services Ltd © Copyright 2011-2019. Web Design & Hosting: Dube Designs.